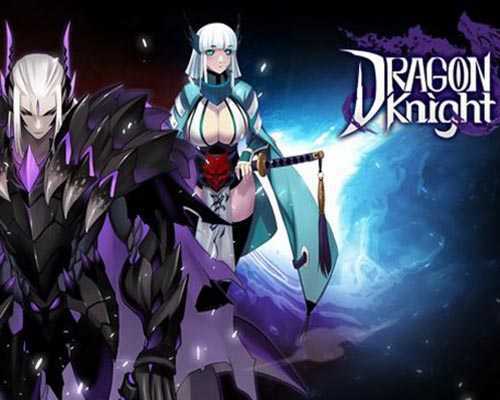 Dragon Knight is an Action, Adventure and RPG game for PC published by SakuraGame in 2018. Act as a brave knight in a world full of dragons. If you want to make a living in this world, You need to fight hard for your life. There are lots of abilities that you can learn to fight the enemies. This a rogue-like 2D ARPG with an amazing storyline. You act as Sue, along with the Dark Knight, slay dragons to get stronger in the process. You’ll encounter many a man during your journey to invincible, some could be allies while other have a wish to kill. Group up with different NPC and tell the story of your own. Sue is the foster child of the Dark Knight. Her intelligence is way above normal, this may as well be the ‘well-training’ of the Dark Knight. You start off pretty much going into an endless array of battles till you drop/die, which after you do you get sent to camp where you lose all your items that either refill health or enpower you. but you still get to keep the souls you obtained off of everything you have killed. which then can be spent on a really good skill tree that can near increase any little thing of your character. Like critical rate and speed, and even item power besides the basic ones like defense and attack power. and those are just a couple out of like 15 to 20 skills that can also be increase multiple times. So yeah i love that aspect. 6 unique weapons with different skillsets and combos. 3 Comments ON " Dragon Knight PC Game Free Download "
No, It’s not on Steam.